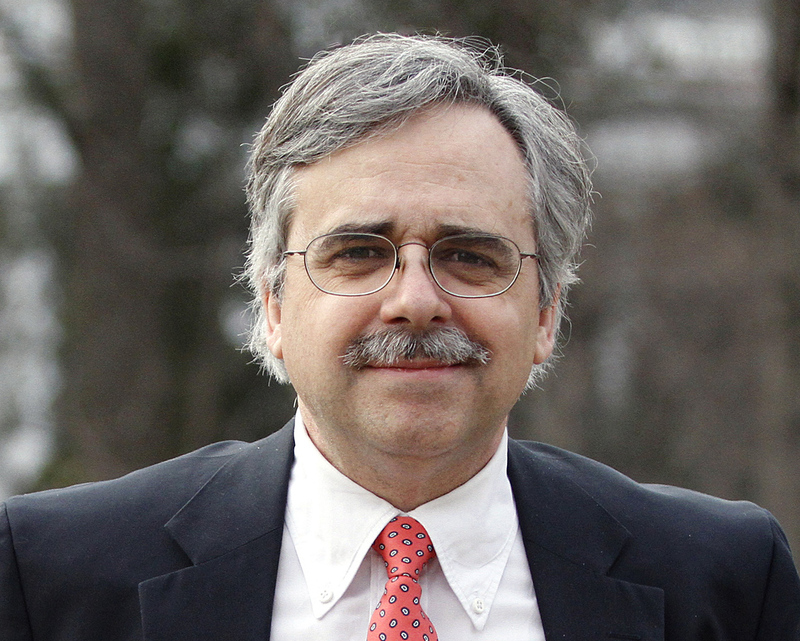 Department of Political Science and International Affairs | Stephen J. Farnsworth, Ph.D. Political Science Professor Stephen J. Farnsworth has received a prestigious 2019-20 U.S. Fulbright grant. He has been named a Fulbright Specialist and will spend much of the upcoming summer teaching American government at Methodist College in Kuala Lumpur, Malaysia. T his grant is the second Fulbright award for Farnsworth, who is director of UMW’s Center for Leadership and Media Studies. During the 2006-2007 academic year, he was a Canada-U.S. Research Chair in Public Policy at McGill University in Montreal where he collaborated on several research articles on Canadian and U.S. politics. 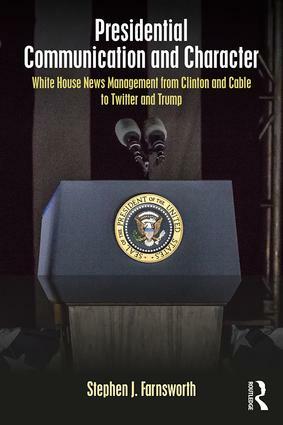 He also began work on The Global President: International Media and the U.S. Government, one of the six books he has authored or co-authored. This entry was posted in Center for Leadership and Media Studies, Department of Political Science and International Affairs, Media, Professional Notes, sfarnswo, Stephen Farnsworth on April 2, 2019 by Steve. North Korean leader Kim Jong Un made his way today to the upcoming summit with U.S. President Donald Trump. We speak with Stephen Farnsworth, a political science professor at the University of Mary Washington about what we can expect to at this upcoming meeting. 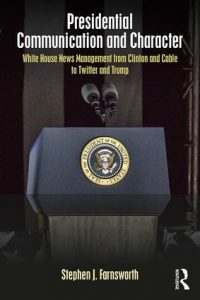 This entry was posted in Center for Leadership and Media Studies, Current UMW in the News, Department of Political Science and International Affairs, Media on February 25, 2019 by Steve.